Alright ladies, we all LOVE our Erin Condren Teacher Planners, now let me introduce you to the Teacher Planner's adorable cousin, the Wedding Planner. 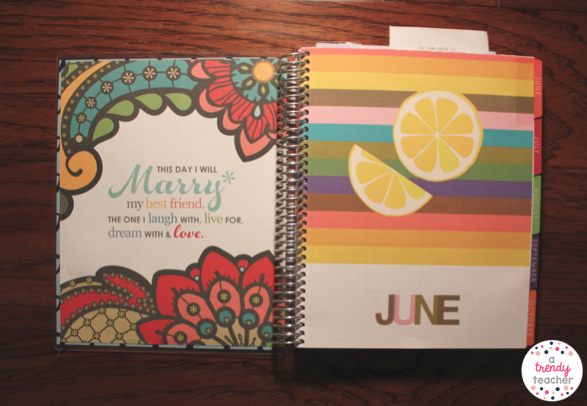 If you're already married you're going to be considering renewing your vows, just so you can use this planner. If you're engaged, go buys yours now! If you're not engaged, just buy one and hide it under your mattress so you have it when the time is right...just don't let anyone find it in the meantime, they might think you're a little crazy. In this post I'm going to walk you through the EC Wedding Planner and all of it's amazing-ness. The beginning of the planner starts with your monthly calendar views. These are nice, but I don't use them too much. I have big wedding dates labeled, but I mostly use my iPhone calendar (because it's shared with my fiancé, so he knows when we have appointments). 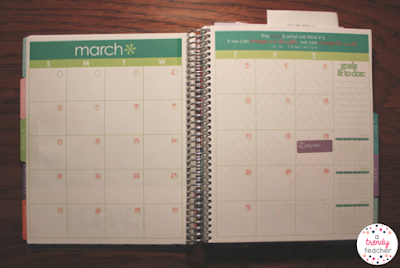 After each month you also have a page for "notes". 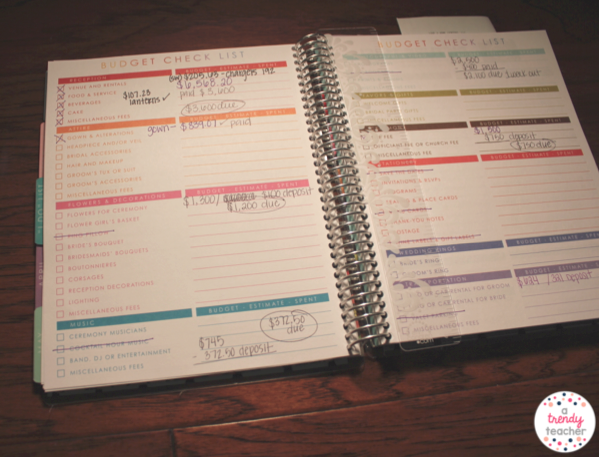 Next is one of the best parts of the entire planner. These pages show you what you should be doing at each point up until the wedding. This really kept me on track, otherwise I would have been completely lost. *Note: When you order you chose a 1 year or 2 year engagement. That way your timeline fits your specific needs. Above you'll see the budget layout. I really like this resource, it helped me remember all of the things that actually have to be paid for. There's so much when planning a wedding, this was really helpful for keeping it all straight. 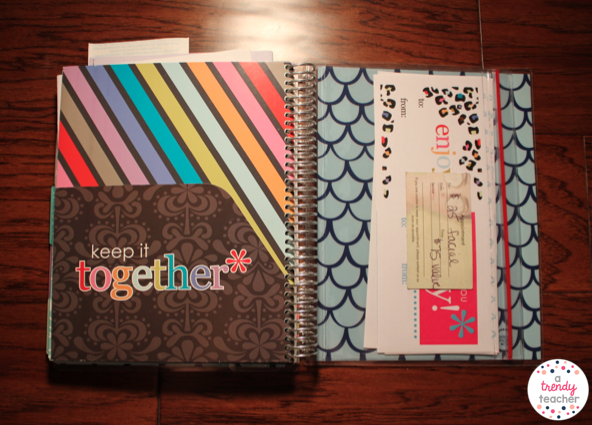 Toward the end of the planner you have the folder insert. 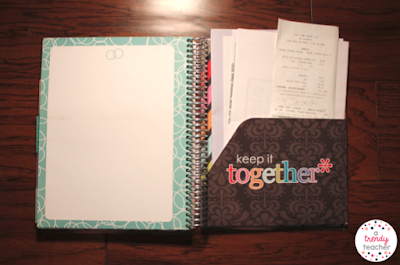 This is SO incredibly helpful for organizing receipts, contracts, notes, and anything else. Seriously guys, I love this thing. It goes everywhere with me. I'm pretty sure my fiancé thinks I've lost my mind, but at least I'm organized! This EC Wedding Planner is such a helpful tool and it'll be a fun keepsake to look back on in 20 or 30 years. 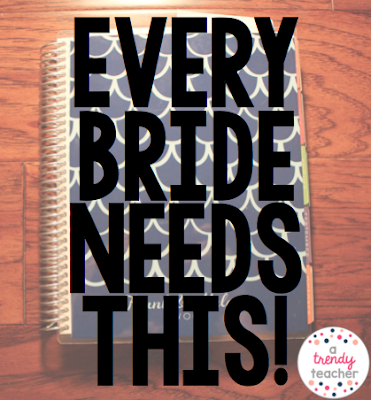 What do you use to keep your sanity while planning for your wedding? I love fall. I love seasonal things. I love turkeys! 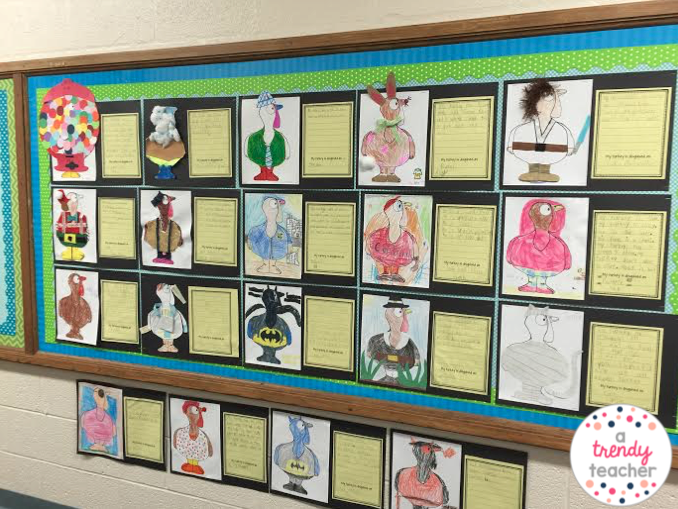 This week in 2nd grade we really stepped up the turkey loving. First, I introduced a new math game to my students. 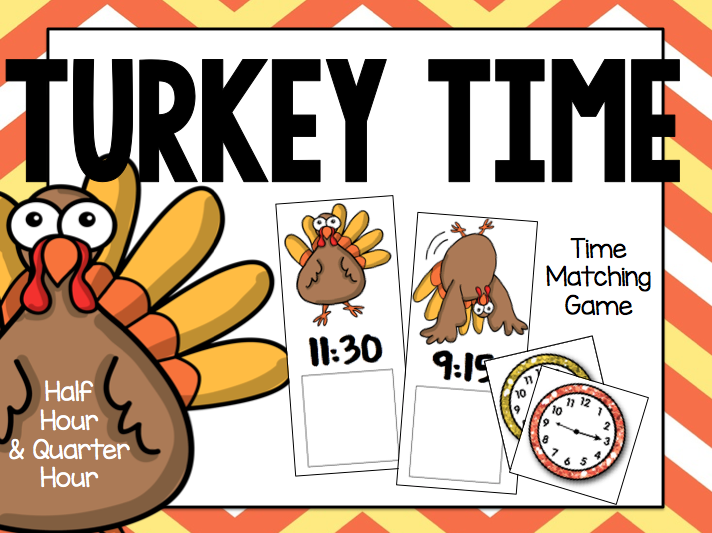 Students are playing this game during Math Workshop and Academic Lab (aka our interventions time). 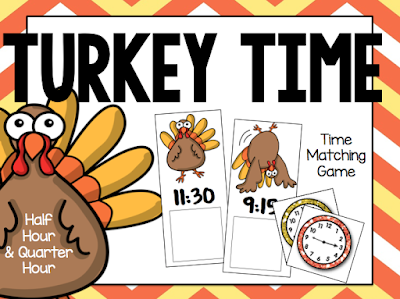 You can download Turkey Time for your classroom here. And then...my favorite homework assignment of the year. 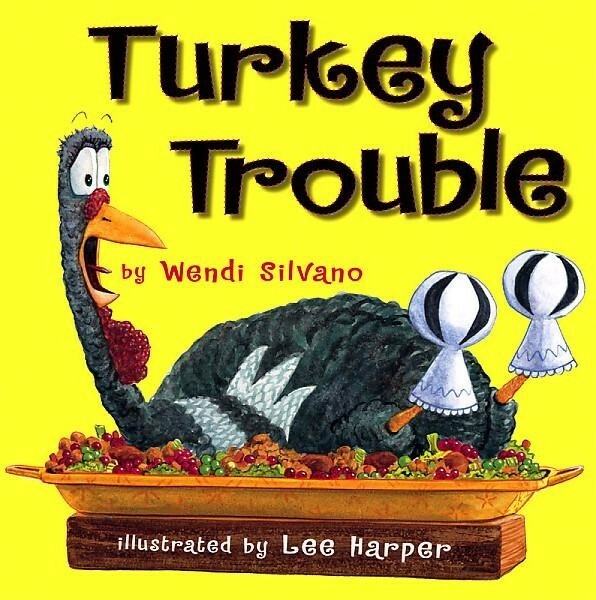 Each year we read the story Turkey Trouble to our students. 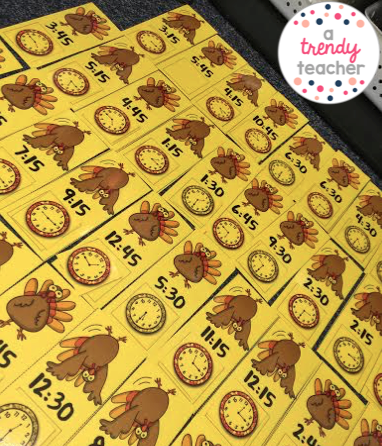 Then each student gets a turkey to take home to disguise. 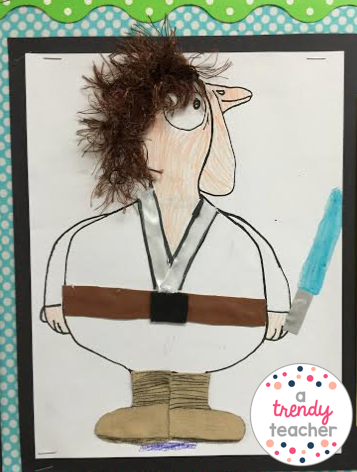 We send this project home so students can get really creative with their supplies and disguises. 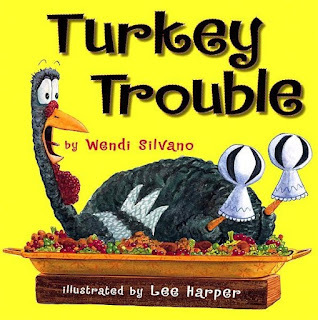 Once the turkeys are back at school students write a description of their turkey and we try to match the turkeys with the descriptions. 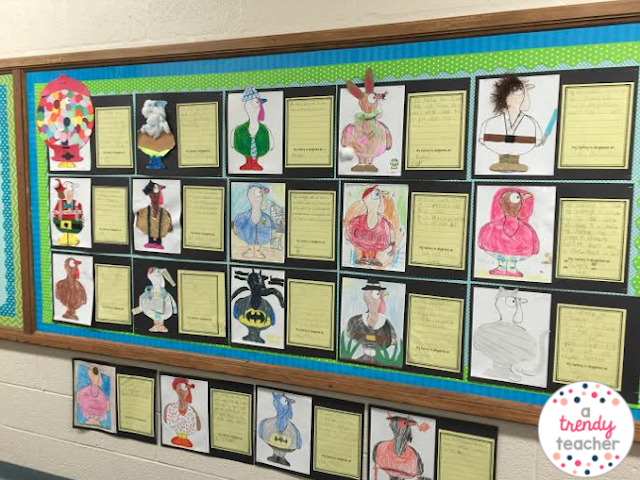 And now...here are some of our creations! What are some of your favorite November projects? Welcome! Or Welcome Back! 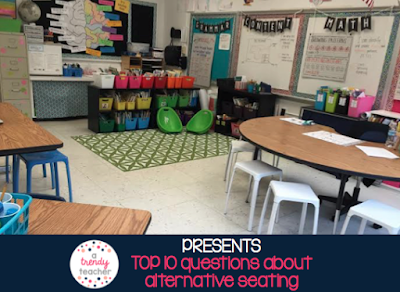 Thanks for checking out Part 2 of my two part series on Alternative Classroom Seating. UPDATE: This post has received so much amazing feedback so I've reached out to Dawn & Carla to answer some of your questions. Please note, the pictures below are from Dawn & Carla's classrooms, these are not pictures from my classroom. Alternative Classroom Seating is something that's been bouncing around the internet for some time now and I found that I was really interested in trying it out in my classroom. Before I dove in I decided to talk to teachers who actually use it in their classroom. AND THEN, I thought, "Wouldn't this make a cool blog post?!" So here we are. I'm writing and you're reading. If you'd like to see the first five questions I asked, click here to read part one. If you missed part one, let me introduce you to my new teacher BFFs - Dawn and Carla. 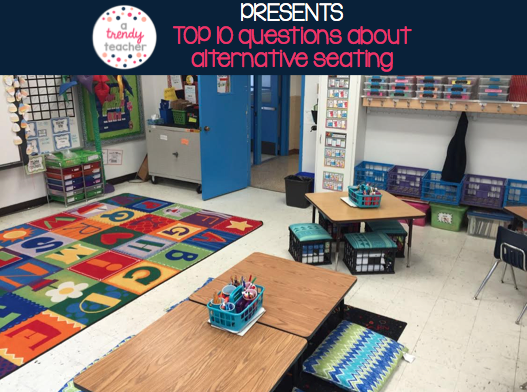 They are both elementary teachers who found ways to switch up their seating options in their classrooms. 6. 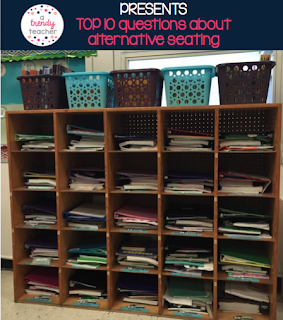 How do the parents respond to Alternative Seating? Do you do anything special to explain it to them? Dawn: "Parents donated last spring. This year I talked about them at the open house and explained the need for exercise. And how it would be uncomfortable to sit in a hard chair all day. Parents love it! Kids love it." Carla: "During the Meet and Greet I got to explain the seating options to parents. I also sent them my open house video prior to the start of the school year. Part of the video explained the seating options to them. 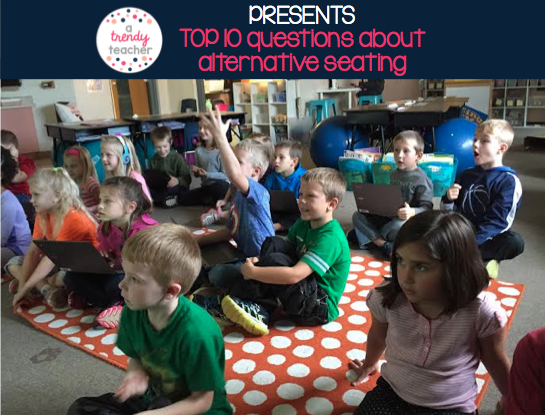 I also tweeted some articles on the benefits of flexible seating. Overall I think parents have really embraced this concept. They love the idea of their kids taking ownership of their seating an being more comfortable during the day. 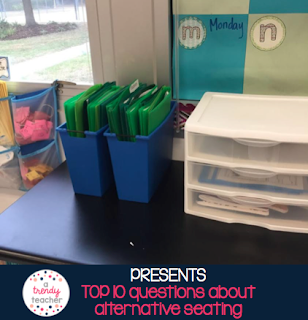 I have even had a parent or two offer to donate money for more seating options should I decide to add them to my room!" UPDATE: Carla says, "For the open house video I used an app on my iPad called Lapse It. Then I used an iPad mount to hold it still above my desk as I drew on the dry erase board. I did draw slowly and played with the settings to create small videos of each board. Then I merged the videos together and added music to create the final product! I had so much positive feedback, but I won't lie, this took a good 5-6 hours to finally figure it out and get it right"
7. Where do the students keep all of their...stuff?! Dawn: "They each currently have their desk as a homebase. Minimal things are inside. The desk fairy visits regularly to give notes. I was hoping to only have half regular desks... But I have been working on classroom manage to with some of the kids... Also we have 1:2 Chromebooks. So right now they are choosing a spot when it is Chromebook time or reading quietly. It helps a lot with the kids that aren't on Chromebooks to stay focused." Carla: "I am fortunate to have some nice cubbies in my room. Students keep their journals and binders in these and after I give directions for an activity I will call groups over to get their supplies. I also have several baskets around the room. Their word study folders are kept near the word work choices etc. I have supply tubs at each table. Students simply use the supplies that are at the table where they are sitting. We all share, no one has "special crayons" or scissors etc. Another teacher at my school has students use book bins as their "cubbies" to hold their supplies. The students simply take the bins with them to wherever they are sitting." 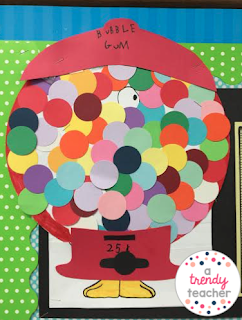 Update: Carla says, "The particular cubby unit that I have for storing student supplies was actually made by the husband of a teacher who worked at our school many years ago (she was lucky to have a handy hubby!!) Before I inherited the cubby I was using stacked milk crates zip tied together. They have some images on Pinterest similar to this. I have also seen square cubby units similar to this at Target and Walmart. Update: This rug was purchased from RTR Kid Rugs. 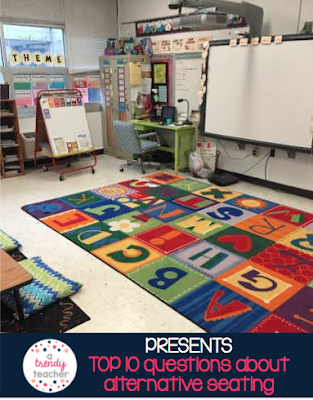 Carla says, "for those of you who might be buying your own rug (as I had previously done) I recommend getting a large from Home Depot or Lowes ~$80 and buying SitSpots to create spaces for individual students." 8. Do you still have a meeting place (carpet) for mini-lessons? Dawn: "We meet at the two carpets in front of short throw projectors. Sometimes it is all 25 and sometimes it is a small group and sometimes half, depending on what I am teaching. I try to differentiate as much as possible. In addition one of my kids specials is taught in my room and the teacher prefers for everyone to have a homebase. Also, we split kids up for tier 2 reading and math interventions so I have two other groups of first graders that I teach." Carla: "Yes, I do have a large carpet in the front of my room. This is a meeting place for mini-lessons and read alouds. I also have a smaller carpet in the back of my room/ library area." 9. What do other teachers in your building think of your set up? Dawn: "The other first grade teachers have traditional seating. One of the second grade teachers received my extra balls and another would like some. Our title teacher wrote a grant for some awesome wiggle stools." Carla: "The administration has been very supportive with this endeavor. Other teachers comment on how "fun" or "neat" the idea seems, however they fear it won't work for them. Several teachers in my building are trying flexible seating this year and we hope to recruit more!" 10. What is your best advice for teachers who want to try Alternative Seating? Dawn: "Just try it and see what works for you. You can start small by lowering a table to floor height (free). Checkout Kayla Delzer and Kindergartensmorgesboard!!!" Carla: "Go for it! I was so on the fence about starting flexible seating over the summer. I was thinking, "Can my kids handle it?" "Won't there be tons of fighting?" "All the students will just sit by their friends and talk...this isn't going to work" But then I realized that I always prefer to choose where I sit during meetings, or professional development. I hate walking in and being told where to work. I read some articles and just decided to go for it! I told myself that I could always go back to regular seating if it didn't work. 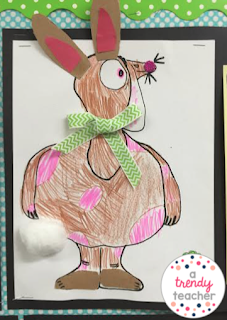 I really love it and the kids love it too! I actually notice how they tend to group themselves. 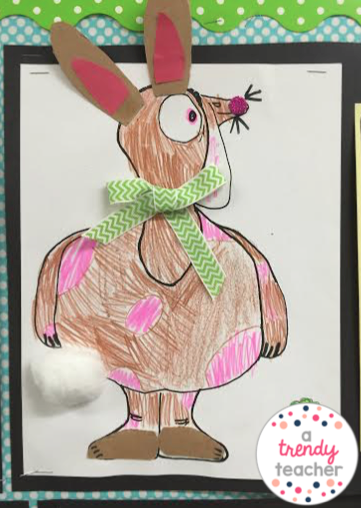 It has been a big it in my classroom!" So...What do you think? I'm convinced! I'm going to slowly start working flexible seating into my classroom this year. If you're already doing it, let's hear what works for you! If you're thinking about starting, what will be your first step?